A few years ago, Greg Jorgensen started supplementing his pay as a full-time programmer with some freelance jobs. Over time, he built up a network of clients by getting referrals from programmers, web site design firms and recruiters. After he got a five-year contract from one web-based firm, Jorgensen realized he could work from anywhere, as long as he had a good Internet connection. Jorgensen put most of his stuff in storage and fled his town of residence, Portland, Oregon, for parts unknown. He spent a hot summer in a Palm Springs, California, condo before heading south. He loved Belize, but couldn’t find a good Wi-Fi connection. 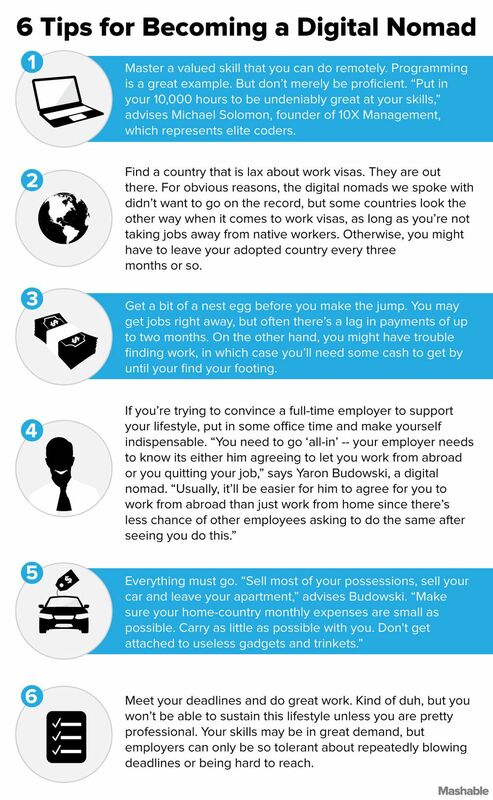 Jorgensen is what’s known as a digital nomad. He can work anywhere, provided there’s a good Wi-Fi connection and he takes advantage of that mobility by traveling the world. In the past couple of years, Jorgensen has visited Malaysia, Laos and Macau, among other places in Southeast Asia. Though there are downsides — loneliness, work visa hassles and middle-of-the-night meetings across time zones — Jorgensen says he’s living the dream. He’s not the only one. A global surge in broadband ubiquity and a buyer’s market for programming talent have colluded to make digital nomadism a viable option for adventurous self-starters. While no one tracks their number, some 2.6% of U.S. workers — about 3.3 million people — telecommuted at least half the time in 2013, according to Global Workplace Analytics. Victoria Yershova, who runs Digital Nomad Hub, says there are at least 200 blogs by digital nomads. Since so many don’t blog, though, she says it’s impossible to know how many such workers actually exist. She believes there are three types of digital nomads — freelance professionals (programmers, writers), online entrepreneurs and remote employees who started out in the office but are now roaming the world. 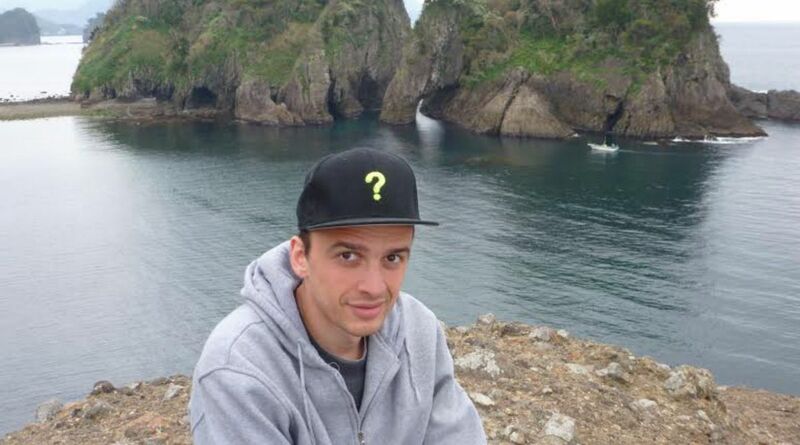 Greg Sadetsky, a digital nomad, in Japan earlier this year. Michael Solomon, founder of 10X Management, which represents about 80 freelance coders, says health care reform has helped destroy the last vestige of the need for a full-time job since now workers can get relatively affordable healthcare on their own. Even so, relatively few — about 10 of them — are people who are “really traveling or taking big chunks of time off.” A much bigger proportion don’t travel much, but seek a greater work-life balance than they might find at a full-time job. “That means taking Tuesday afternoon off to play golf or going hiking,” he says. Nicole Tucker, a recruiter for iCIMS, a New Jersey-based software firm, says full-time employees who prove themselves often swing a similar deal. “If you’re a pro and you’re holding to your deadlines you can probably do it from anywhere,” she says, noting that iCIMS has full-time employees now in upstate New York, Hawaii and Australia. Sadetsky, a 10X client, doesn’t mind giving the agency a 15% cut because it takes care of tedious aspects of freelancing, like looking for new jobs. “The only thing I have to do is the interesting part, which is programming,” he says. 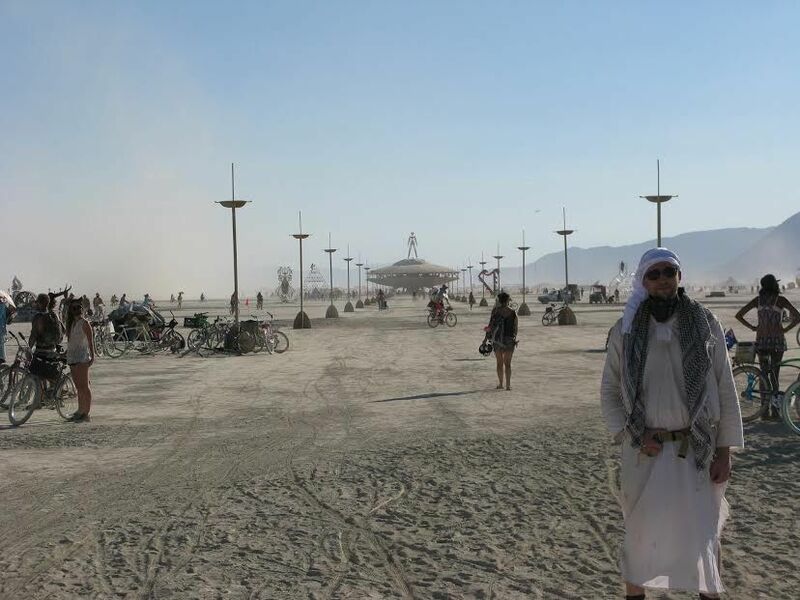 Yaron Budowski at Burning Man in 2013. Budowski sat down and wrote out a bucket list that includes Bungee jumping, tornado chasing and taking a trip on a large cruise ship, among other experiences. “Now the funny thing I’ve noticed about that list — most of the items there don’t really require a millionaire lifestyle. You just need time and sometimes relatively small amounts of money — small, especially for anyone in the high tech sector,” he says. The lifestyle isn’t for everyone. You have to be able to tolerate the loneliness and boredom that comes from working in an anonymous environment. Sadetsky, for one, says the dream of sipping cappuccinos in foreign bistros while tapping away at one’s laptop often doesn’t pan out. “Working out of cafes is very romanticized, but it’s impossible to work there because it’s too distracting and the Wi-Fi’s not reliable,” he says, noting that he usually rents office space instead. He also advises working two months ahead because it usually takes employers that long to pay you. Another pet peeve: Having to take part in conference calls at 2 a.m. because of time zone differences. To combat that sentiment, Barnes advocates tapping in to the home office periodically. If you’re a full-time freelancer, then she suggests joining an industry association that other contract workers belong to. Another existential pitfall for digital nomads is drawing a delineation between work and leisure time. Imagine finally visiting a place you’ve wanted to see all your life and then having to hunker down on a project in a makeshift office somewhere and you might get a bittersweet taste of the digital nomad lifestyle.